The global unemployment rate inched up to 5.7 percent this year after several years of decline. 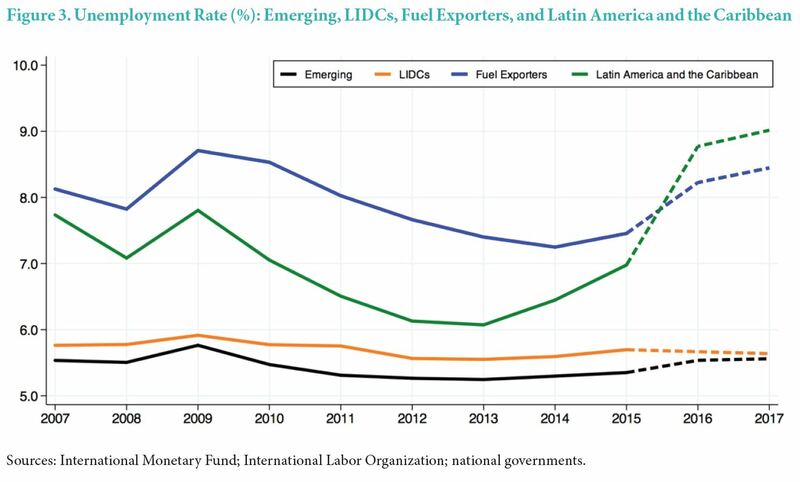 This reflects sharp increases in unemployment in the Latin America and Caribbean region and among fuel-exporting countries. Hence, while the total number of people unemployed around the globe will remain somewhat stable at about 175 million, several million people will be added to the ranks of the unemployed in these two groups of countries. For fuel exporters, the unemployment rate is expected to shoot up to 8 ½ percent next year. This is a percentage point above the level in 2015 and implies that an additional 4 million more people will join the ranks of the unemployed. 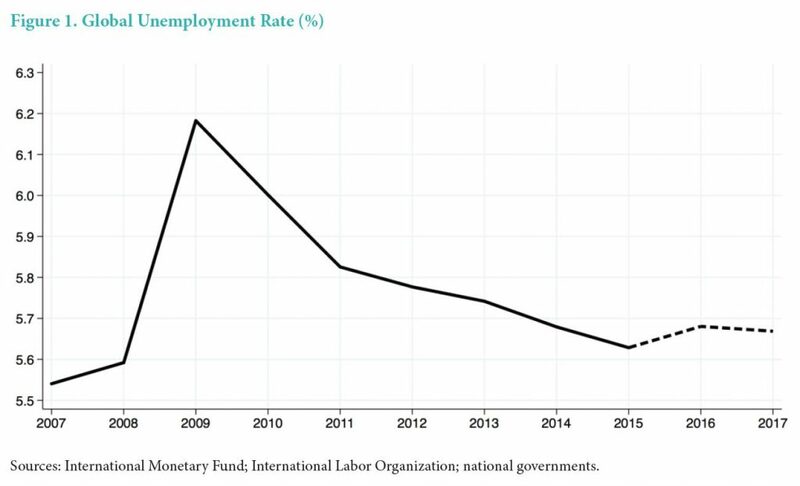 For the Latin America and the Caribbean region, the unemployment rate is forecast to reach 9 percent in 2017, which is 2 percentage points above the 2015 level and will add nearly 6 million people to the ranks of the unemployed. 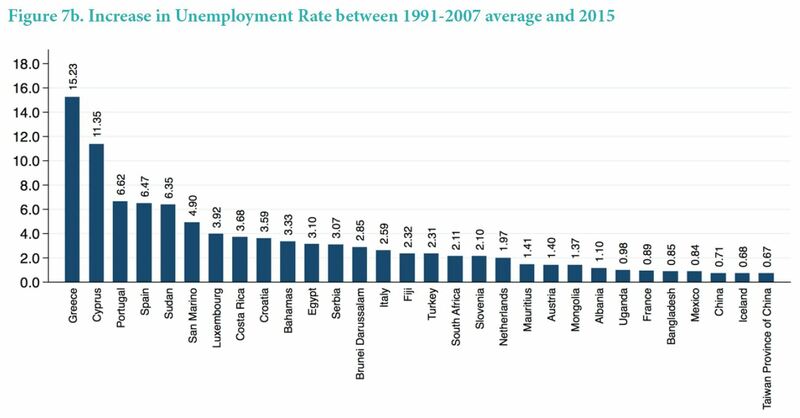 Unemployment rates are expected to decline in most advanced economies, but remain well above historical averages in a few countries such as Greece, Cyprus, Portugal and Spain.